Deputy Attorney General Rod Rosenstein threatened to "subpoena" GOP members of the House Intelligence Committee during a tense January meeting involving committee members and senior DOJ/FBI officials, according to emails seen by Fox News documenting the encounter described by aides as a "personal attack." That said, Rosenstein was responding to a threat to hold him in contempt of Congress - and the "threat" to subpoena GOP records was ostensibly in order for him to be able to defend himself. Rosenstein allegedly threatened to "turn the tables" on the committee's aggressive document requests, according to Fox. The committee staffer suggested that Rosenstein's comment could be interpreted to mean that the DOJ would "vigorously defend a contempt action" -- which might be expected. But the staffer continued, "I also read it as a not-so-veiled threat to unleash the full prosecutorial power of the state against us." But really - Rosenstein appears to have been warning the GOP Committee members that he would aggressively defend himself. 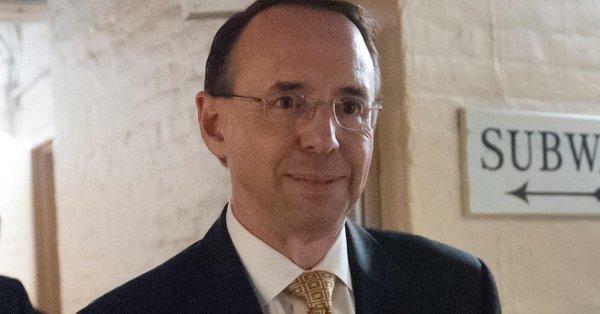 A DOJ official said that Rosenstein “never threatened anyone in the room with a criminal investigation," telling Fox that the department and bureau officials in the room “are all quite clear that the characterization of events laid out here is false,” and that Rosenstein was merely responding to a threat of contempt. The FBI, meanwhile, said that they disagree with "a number of characterizations of the meeting as described in the excerpts of a staffer’s emails provided to us by Fox News." Details of the encounter began to trickle out in early February, as Fox News' Greg Jarrett tweeted: "A 2nd source has now confirmed to me that, in a meeting on January 10, Deputy A-G Rosenstein used the power of his office to threaten to subpoena the calls & texts of the Intel Committee to get it to stop it’s investigation of DOJ and FBI. Likely an Abuse of Power & Obstruction." Fox says that the emails they reviewed provide additional evidence of the encounter - while a former DOJ official said that the exchange may shed light on how the relationship between the agency and the Republican-led House committee has broken down in subsequent months. 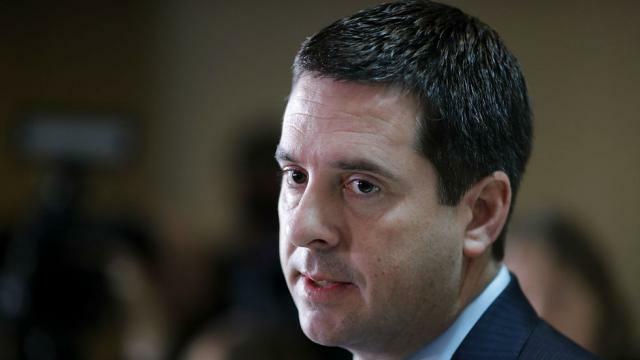 The fight between the DOJ and Congressional investigators over the boundaries of Congressional oversight vs. the DOJ's apparent concern for protecting sources and methods (and evidence of potential crimes) has set the tone for a sustained dispute over records, and has set in motion the latest round of confrontations between Chairman Devin Nunes and Rosenstein - who has requested records related to the FBI's use of a confidential informant to spy on the Trump campaign. A source on the House Intelligence Committee told Fox that "going to the DOJ IG [Inspector General] is one of several steps under consideration" by the panel. Meanwhile, Dupree noted that current tension between the DOJ and Congress go well beyond traditional oversight wrangling. "Rarely, if ever, has it deteriorated to this point where you have what appears to be threats going back and forth between the two sides," he said.